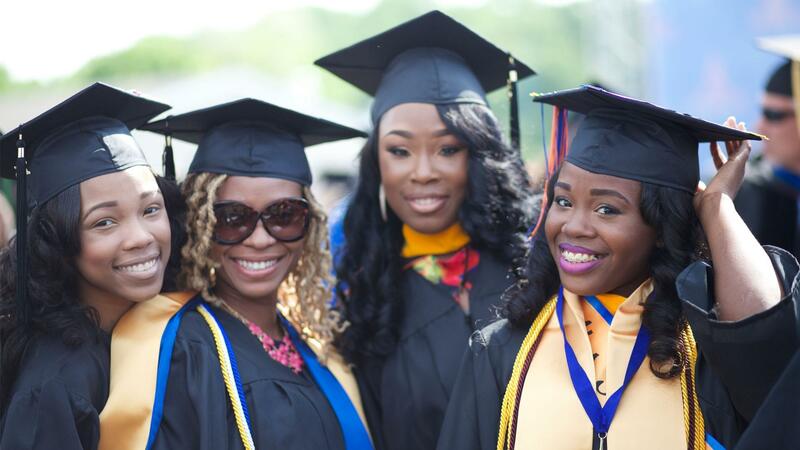 With Tell Them We Are Rising: The Story of Black Colleges and Universities, the story of the rise, influence, and evolution of HBCUs comes to life. Fatima hopes to thank Thelma for her courage in the face of racism, and Sherie searches for the friend who inspired her commitment to social justice. 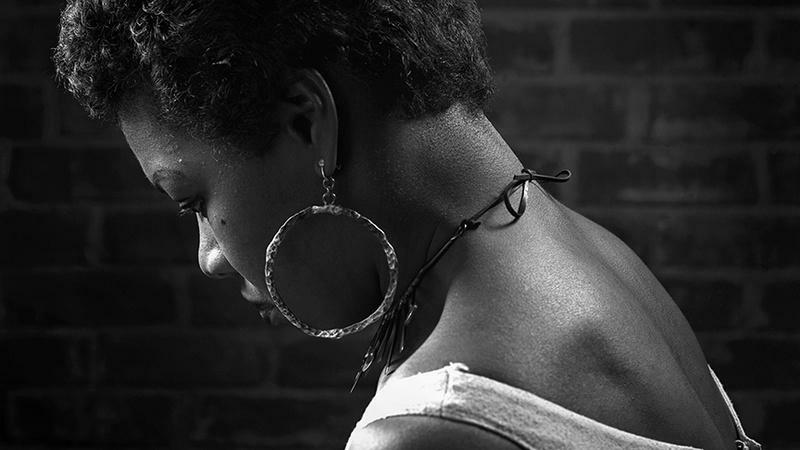 Journey through the prolific life of author and activist Maya Angelou with American Masters. Tell us how Black History & Culture influences your life. 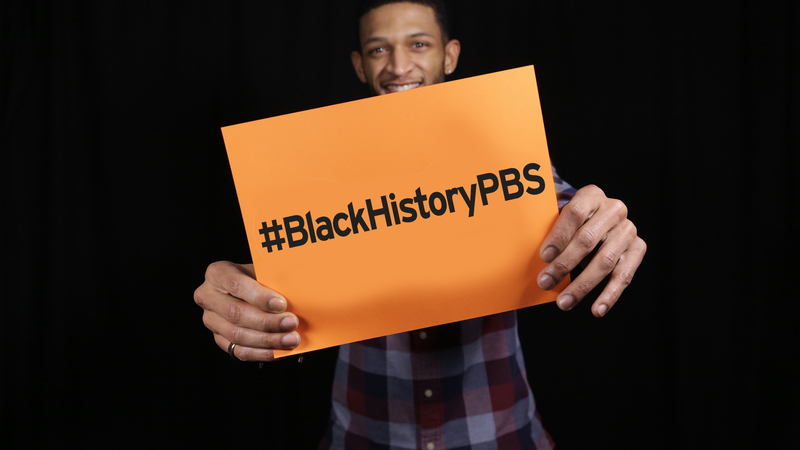 PBS is proud to celebrate Black History all year round! 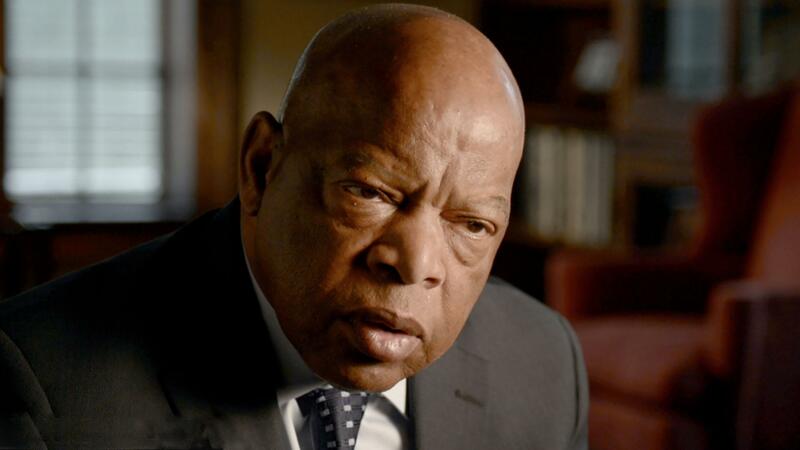 In 2018, we brought a new lineup of films AND turned a lens on you to celebrate the moments, memories and people in Black history that inspire you. Get started now. Explore. Watch. Connect! In case you missed it, explore the life of Winnie Madikizela Mandela, one of the most misunderstood and intriguing of contemporary female political figures. The conversation parents of color have with their children about interactions with police. Check out more programs on PBS. See your local listings for air times. And if you miss them on TV (or they're not available in your area), come back to watch many programs online. Did you know? 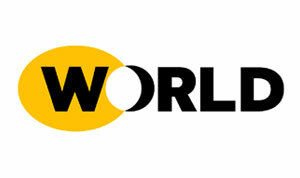 More than 45 films are coming to WORLD Channel through your local PBS Station this February. Take a look. Ready to Watch? Below, check out several of the more than three dozen films streaming on pbs.org right now. They're available to watch anytime and anywhere. Want more. Visit our video gallery. 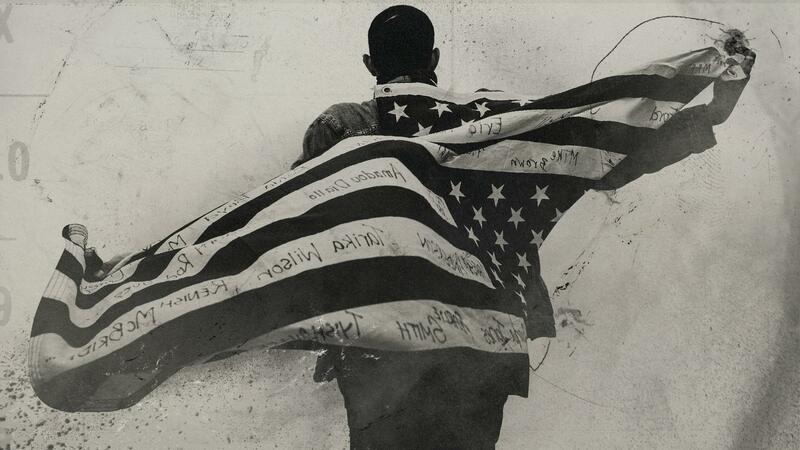 Tell us how Black History & Culture influences your lives and directly from their point of view.